The Videojet® 1510 small-character continuous Videojet Batch Coder sets a higher standard in marking and coding performance for maximum uptime. Designed for medium-duty applications that involve printing codes for multiple shifts per day and between 1 to 5 lines of prints. 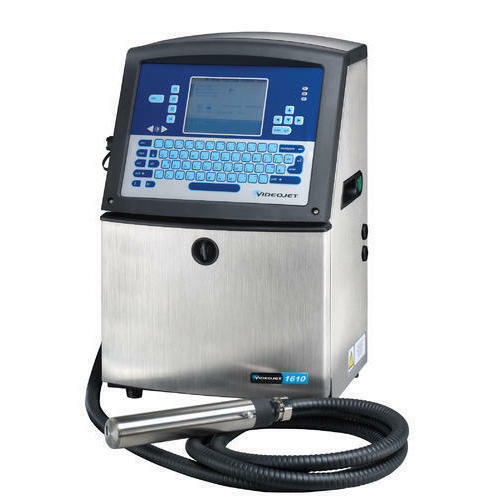 The Videojet Batch Coder is ideally suited for a range of industries including dairy, salty snacks, meat and poultry, cosmetics, building materials and much more.